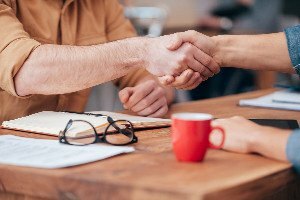 Seller Concession: What is it and How does it Work? by George Herrera, Realtor & Co-Owner of the Queens Home Team at Keller Williams Realty. Supporting content provided by Robert Kaplan, P.C. Put simply, a seller concession is when the buyer and seller of a property agree on a purchase price and then also agree to an additional amount (the concession) to help the buyer with their closing costs. For example, let’s say a buyer and seller agree to the purchase price of $500K but the buyer also requested a 6% ($30K) Seller’s Concession in order to assist them with closing costs. If the Seller agrees to offer them a concession, the actual contracted price would be $530K, however, the additional $30K would not go to the seller, it would actually go towards the buyer’s closing costs. Now, in Western, Central, and Northern Queens, Seller’s Concessions are not very common. However, in South Central Queens and in Southeast Queens it is not uncommon to see offers come in with seller concessions included as part of the terms. 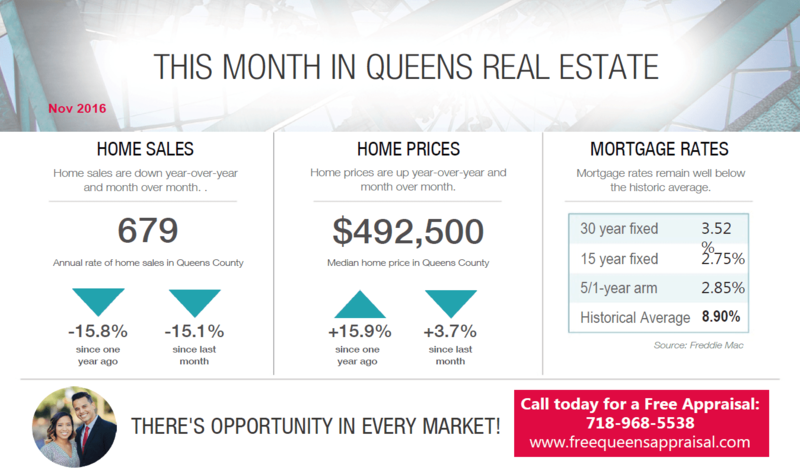 The Queens housing market continued on the same path in October with sales declining and prices on a steady rise. Sales have been down (year-over-year) in 7 of the last 10 months signifying that there is probably a lot of buyers who are being priced out as a result of the constrained inventory. Low inventory continues to play a key factor in Queens market conditions because while rates are still low and demand is still high, there just aren’t enough homes on the market for buyers to absorb them. As a result, there is fierce competition for well priced homes, coops, and condos and that is driving prices up significantly. The rate of price growth in Queens is a concern for some because while wages are also increasing, they are nowhere near the percentage increases we are seeing in home prices and that will ultimately affect affordability for first time buyers. A cooling trend in the Queens housing market continued in September with diminished inventory levels being the primary driving force behind the decline. Despite near rock-bottom mortgage rates and healthy job growth, Queens home sales eased after reaching record-setting levels in August. Affordability concerns have delayed some first-time buyers, which could contribute to pent-up demand in the future. All together, it looks like the tight inventory levels continues to put upward pressure on home prices, which is affecting affordability for home buyers, even with the low rates. Recently we read an article by Lawrence Yun, Chief economist with the National Association of Realtors who stated that while our last housing crisis was a result of too little demand, the next housing crisis will be a result of too little supply. Absorption Rate: 691 sales/per mo.